Evolution Championship Series 2018 concluded on August 5, 2018, but the long-running, annual, fighting game competition sometimes spills over into the next week. Such is the case with Capcom’s Street Fighter V, as it was revealed during the event that two new characters would be added to the game’s roster. Those two characters, G and Sagat, are immediately available and the final two characters for the third season. Both G and Sagat were first revealed back at the Capcom Cup 2017 and finish off the season, which began in January 2018. It is unknown if Capcom will launch another season toward the end of 2018 or the beginning of 2019. Both G and Sagat can be bought now or downloaded for free, if you own either the Street Fighter V: Arcade Edition or the third season pass. You can check out G’s gameplay reveal trailer below. And you can watch Sagat’s gameplay reveal trailer below. 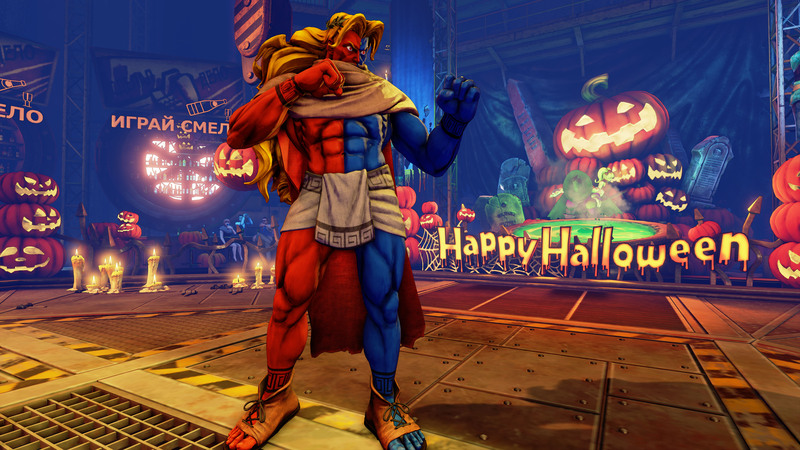 The last few characters added to Street Fighter V were Blanka, Cody, and Falke. Back in April 2018, Capcom released a huge patch for Street Fighter V that introduced a ton of balance changes. This update also addressed Crush Counters, Throw Escapes, and Normal Throw Damage issues. You can check out our full breakdown of that patch for more details.